McGrath Castle Hill announced Jamie Benjamin has joined its company-owned sales team at McGrath Castle Hill servicing the Sydney’s Hills District. In addition, the company has also recruited Tamara Wikaruk who returns to the company after a three-year hiatus. Kon Stathopoulous, Head of Sales for McGrath’s company-owned offices, says they are thrilled to continue attracting exceptional talent. “We are thrilled to welcome two exceptional and dedicated agents to our team, as attracting great talent is paramount to growing our business. And it is always heartening to welcome back an agent to our company. He says the area continues to offer enormous potential for growth with a vibrant professional community, business and infrastructure. Pictured: 21 Bridgeview Circuit, Bella Vista. 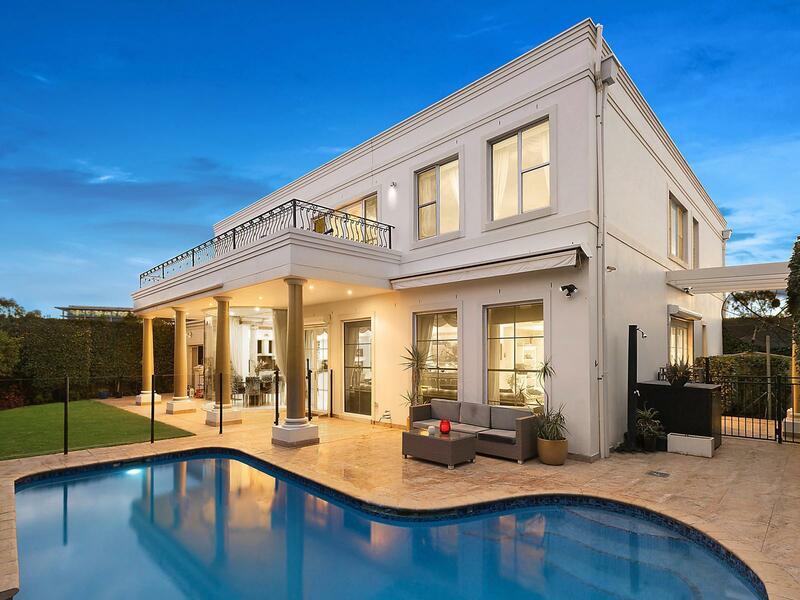 Sold by Thomas Choy of McGrath Castle Hill. As seen on Luxury List. "Its ‘Garden Shire’ appeals to families wishing to raise their children, often in a semi-rural environment, and it's just 30 minutes to the CBD." Mr Benjamin, a longtime Hills resident, has an impressive track record for outstanding sales success in his local market. Mr Benjamin says that while sales volumes in the area were down about 20-25 per cent, he believes it will provide a great opportunity for buyers to upgrade. "My clients are a combination of first home buyers, families, upgraders and downsizers who are going through the life process," he told WILLIAMS MEDIA. Ms Wikaruk says she is also seeing strong buyer interest. “In the last three weeks of December and prior to returning to McGrath, I sold four properties ranging from $1.08 million to $1.35 million in Castle Hill and Baulkham Hills. To me, this shows that people still want to transact, and they will for the right property. 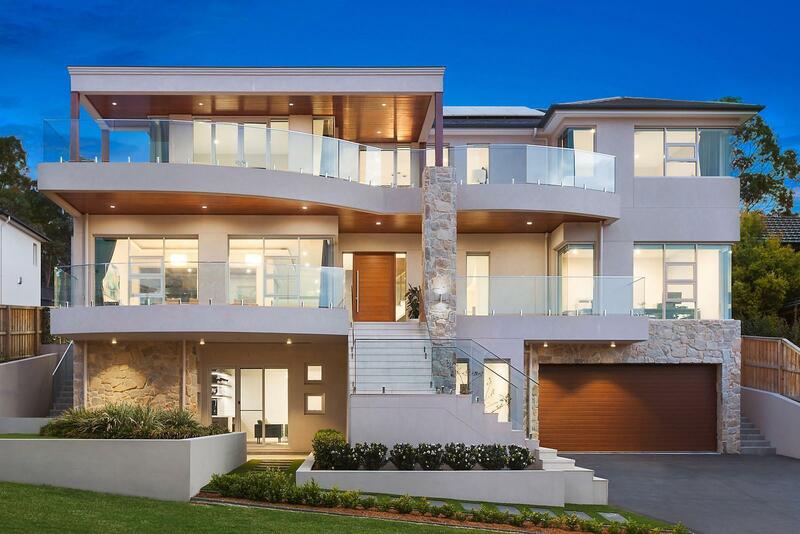 Pictured: 7 Carioca Court, West Pennant Hills. For sale by David Choy of McGrath Castle Hill. As seen on Luxury List. Ms Wikaruk says she's excited to return to the company. Mr Stathopoulous says “In the last 12 months, we have focused heavily on the north-west region, particularly the Hills District and the growth corridors around Rouse Hill that is part of the NSW North West Corridor. In the next few months, the north-west will have its first heavy train line with the 52km Metro Northwest connecting Cherrybrook, Castle Hill, Bella Vista, Kellyville and Rouse Hill directly to the CBD." Western Sydney is tipped to be a high performer in this year’s McGrath Report with the region continuing to offer improvements in infrastructure. "Everything is about to change and it means big things for the Western Sydney property market," Mr Stathopoulous told WILLIAMS MEDIA. “Billions of dollars in government investment, hundreds of thousands of new jobs and Sydney’s second international airport are set to transform this region and electrify one of our most affordable housing markets."